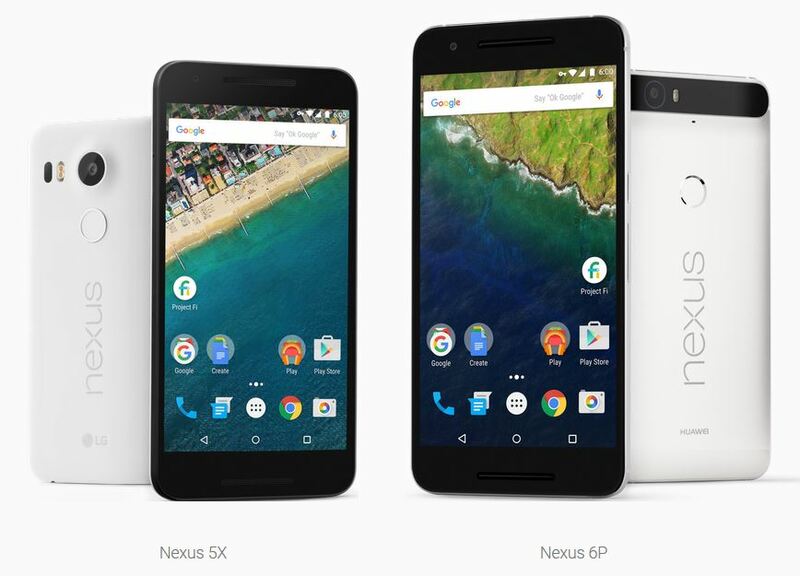 Google listed Nexus 6 smartphone devices 32 GB and 64 GB Midnight Blue or Cloud White version on official Google Store. 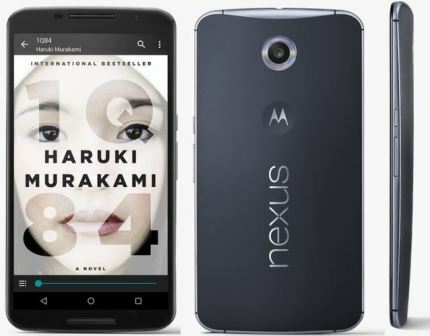 Nexus 6 smartphone is available at the price of $500 for 32GB version and $550 for 64GB version. Smartphone has Android 5.0 Lollipop version with 5.96” 2560×1440 QHD AMOLED display with 493 PPI. Smartphone bundled with 13MP optical Image stabilization, dual LED ring flash and 2 MP front facing camera with HD video conferencing. More importantly smartphone carries the advanced battery storage capacity with 3220mAh power which offers the longer backup and standby time. 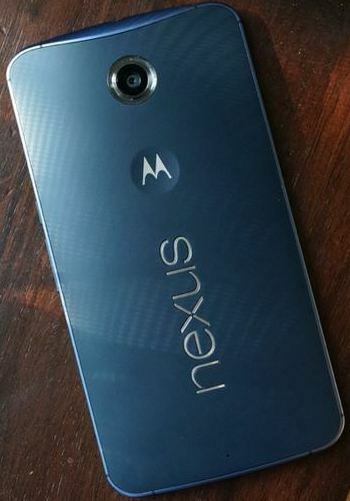 Nexus 6 has the Advanced processor of Quad core Krait 450 CPU 2.7GHz with Adreno 420 GPU. Nexus 6 smartphone buyers can get the USB sync/charge cable, Turbo charger, Safety and warranty information, quick start guide and wired headset etc. WiFi use requires 802.11 b/g/n/ac access point (router). 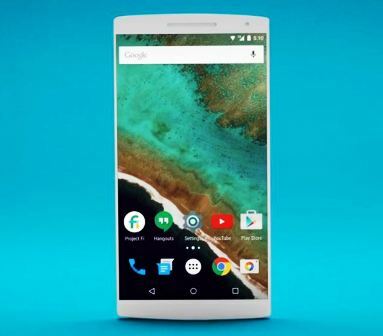 As per the report by the Trusted sources, Nexus 6 users faces the Device network connectivity issue frequently. Several Nexus 6 owners reported the same problem as Phone loses the cell tower and requires the restart to get it worked again. Even after restart the device, the problem arrives back after some time in hours or so. Nexus 6 users get the Logo as “!” on the top of the signal bar which indicates there is no network exists. People usually restart the device to get the network connection but its surprising that the Problem is not temporary, it’ll comes back after some time. Similar problem stated by the midwestkel, nexus 6 user in xdadevelopers forum. One of the reddit user oselth, also faced the same on nexus 6 and mentioned “For the past week or so, my phone’s connection switches over to have ” ! ” connection, even if full bars. Doing a soft reset fixes the issue, but the issue happens again after a few hours or so.” He also mentioned the things he tried to make it resolved but still its been not fixed. Problem persist in various Network including 2G, 3G and HSPA. It looks as there is some major flaws in Nexus 6 Device Hardware or software. Hope Google Nexus consider it as the Serious issue and necessarily launch the Few upgrades to resolve the issue. Rumored Huawei Nexus smartphone specifications are leaked. There was talks everywhere like huawei is making the nexus device. Meanwhile LG is also in gossips as they are launching the Nexus too. Some of the specifications of the Huawei Nexus device has been leaked by one of the analyst. HE confirmed the specifications of smartphone. There were several news and speculation moving around about the Nexus device maker. Still we haven’t received any confirmed update about. Its good to have this sort of information leaked by one of the analyst, which describe the display, resolution and processing power of smartphone. Last update was about the Chipset decision about the huawei. company deciding if to use the Qualcomm of its own. It looks as they finalized with Qualcomm one. Only some of the leaks found its not been confirmed about the other specifications yet. If it turns out to be true Huawei will be first Chinese OEM to build nexus devices. Let us know what you want for Nexus LG or Huawei ? Google Launched Nexus 5 smartphone in back 2013 and full HD device got loved by the users. Google search engine giant coming with the next version of the Google Nexus 5 2 in this year. Google rumored to launch the refreshed version of the Nexus 5 smartphone device. Due to the great value for money nexus 5 offered, the phone went to the most successful nexus device. Recently Google launched the new Project FI video for checking the data usage guide. There were some clues found in the video with front look of the Nexus 5 device. Currently Google only has the Nexus 6 device which is compatible with Project FI. But the device render in question is Google Nexus 5. So its looks as the Nexus 5 is supposed to get the Google Fi service support. Users will get the Nexus 5 refresh very soon with Fi support. 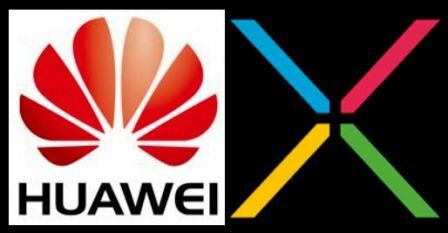 Its been earlier noted that the Google partnered with Huawei to produce the nexus phone. Again there were talks between LG and Google about building Nexus tablet and Phone. One more rumor suggest that Huawei could be making the affordable nexus devices. Project Fi is the Google’s mobile phone network in US that switches between WiFi and cellular network to curb data usages and cut down the phone bills. Google discontinued nexus 7 Tablet and stopped production of the Promising device and selling is stopped in Official store, recently announced by the company. Hope this upcoming Nexus 5 refreshed device will be proven as boon.